EVANSTON’S ELECTRICAL EXPERTS | Intermountain Electric Service Inc. 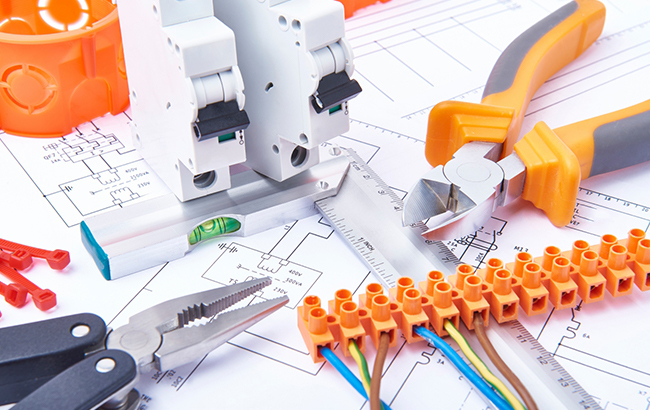 Consider us Evanston’s electrical experts. 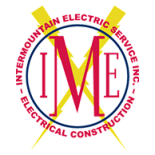 Since 1975, Intermountain Electric has provided Evanston with professional electrical services. 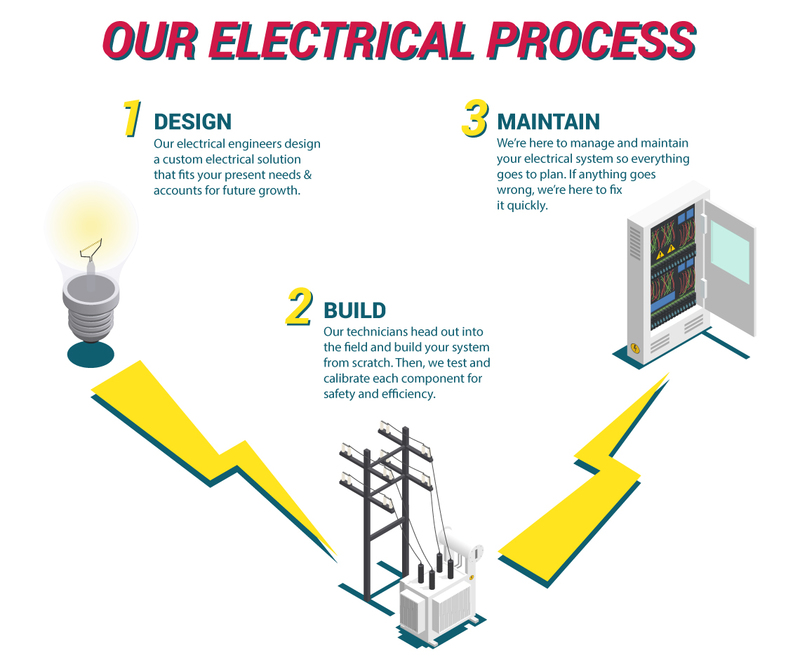 Our industrial electricians and electrical engineers handle a variety of projects like power line construction, substation construction, electrical maintenance, and more. Browse our services, and call our Evanston office today. Evanston is built on heavy industry, railroads, governmental bodies, and health care. It’s the lifeblood of the local economy. But none of these industries would keep the lights on if it weren’t for a solid electrical infrastructure. It takes impeccable electrical planning, construction, and maintenance to keep Evanston running smoothly. At Intermountain Electric, we understand the importance of the relationship between electrical infrastructure and the Evanston economy. That’s why we’ve spent the past 40 years helping Evanston schools, health care businesses, and heavy industry professionals with their electric infrastructure needs. Learn more about our services below, and schedule a free consultation today. Power lines are a huge part of why Evanston’s industries are feasible — they make it possible for businesses in rural areas to get the power they need. 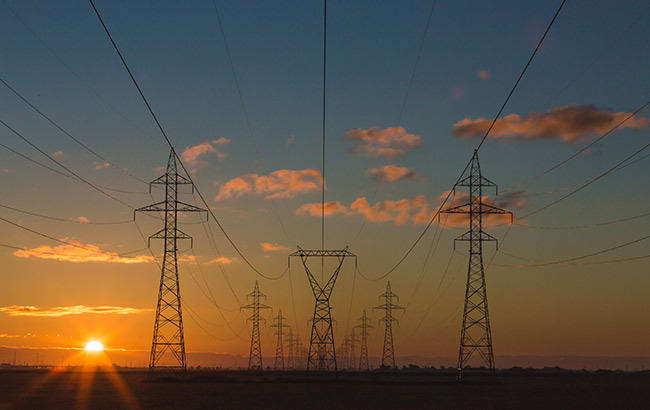 At Intermountain Electric, we design and test the perfect power line system for your needs, send our industrial electricians to construct the power lines, and perform routine maintenance to make sure everything is running smoothly. If a storm causes damage to your power lines, we’ll be available to fix your problems to limit interruptions in electric service. 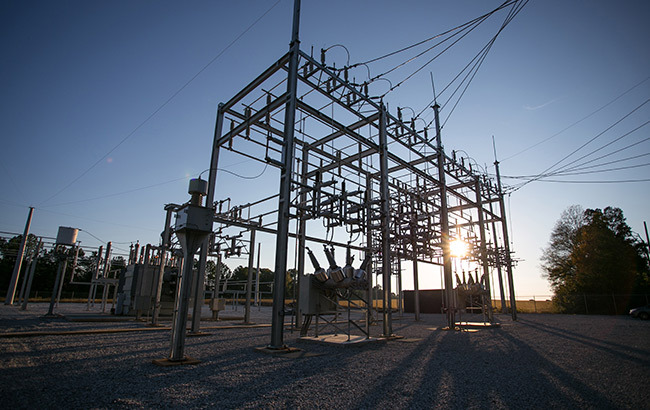 Electrical substations are essential for any large-scale electrical operation — they can improve overall efficiency, ensure safety and stability, and allow for infrastructure scalability if your operation grows over time. Intermountain Electric are your local experts for substation construction and substation design — we’ll design the perfect substation for your business, install it quickly and efficiently while keeping you in the loop every step of the way, and maintain your substation systems to prevent breakdowns. Every industry is different. That’s why most electrical infrastructure designs need to be customized to meet client needs. At Intermountain Electric, our electrical engineers and industrial electricians work together to design, implement, test, and maintain custom electrical systems for any kind of commercial, industrial, oil rig, or mining operation.